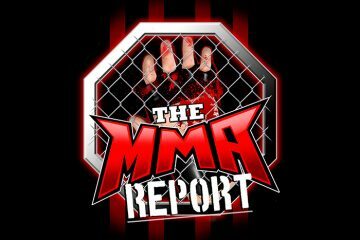 Jason Floyd and Daniel Galvan are back for another edition of “The MMA Report Post Fight Show” and they discuss what happened at UFC Fight Night 78, Bellator 146, and WSOF 25. You’re wrong Jason. Carla Esparza was the first Bellator fighter to become UFC champion. Holy Holm is second. Totally forgot about her being the inaugural strawweight champion in UFC. Can you believe the only two Bellator fighters to become UFC champions are women? You’d think it would be Lombard or Alvarez. That may still happen tho. What do you think of Pineda vs Sanchez fight booking for Bellator 149? Do you know if it’s official? Daniel Pineda is 0-2 in Bellator. 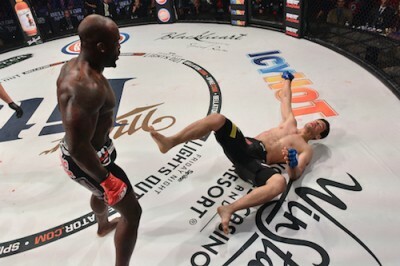 He fought at Bellator 6 and 19. He lost to Roberto Vargas and Chas Skelly. I do not believe there has been any official confirmation from Bellator (at least I have not seen any). When it comes to Pineda coming back to Bellator, I view this as a local ticket seller being placed on the card. Do you know why WSOF cancelled Jason high vs Carlos Fodor? I thought Carlos Fodor was signed to ONE. Or did his contract end and then he signed with WSOF? Thiago Silva vs Ronny Markes for WSOF 26 got cancelled bc he got KO’d this past weekend. 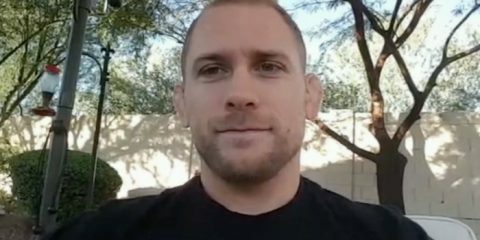 Miankov is gonna fight Copeland at Fight Nights 20 in December. Will Minakov ever fight again in Bellator? Or do you think he’s UFC bound? Do you know how many fights Patricio Pitbull has left on his Bellator contract? I think him and Chandler will prolly re-sign with them. Will Brooks might go to the UFC. WSOF announced in a press release on September 10 that Fodor had been signed to an exclusive contract with the promotion. On Minakov, I think it’s 50/50 fighting in Bellator again. Bellator contracts from previous regime were more based on time than fights. My understanding is that his contract will expire at some point in 2016. Ultimately, Bellator will have the right to match any offer that UFC or any other organization offers Pitbull, Chandler, and Brooks. Phil Davis only made 130k for his tournament win. But he fought twice. So wasn’t he supposed to make 260k? I asked this before, but I forgot what you said. And how come salaries didn’t come out for WSOF 25? They came out for WSOF 19 which was in the same place. 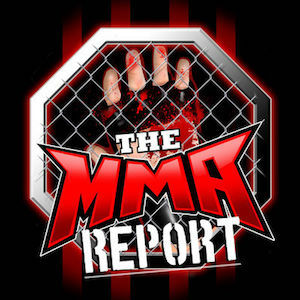 And are the Bellator 146 fighter salaries private record in OK? And are Bellator 147 fighter salaries public? And are the fighter salaries in Fresno public too? Just curious to know how much the salaries are different from the Bjorn Rebney era to the Scott Coker era. As I recall with Davis, the payout sheet with the California State Athletic Commission only had his payout being $130k. In terms of WSOF 25 salaries, just a matter of when the commission will release those in a public records request. Salaries with the Chickasaw Nation (regulatory body for Bellator 147) are private record. Same as medical suspensions and drug test results. Bellator 147 and 148 salaries will be public record since those shows will be regulated by the California State Athletic Commission. I know it was 130k. But Phil Davis’s contract is 65k to show and 65k to win per fight. He fought twice at Bellator 142. He should’ve made 260k. Or is it different when doing tournaments? I think fighter salaries in Houston Texas are public too. I remember them being public when Strikeforce and the UFC did events there. Depends on what the bout agreement stated on pay.